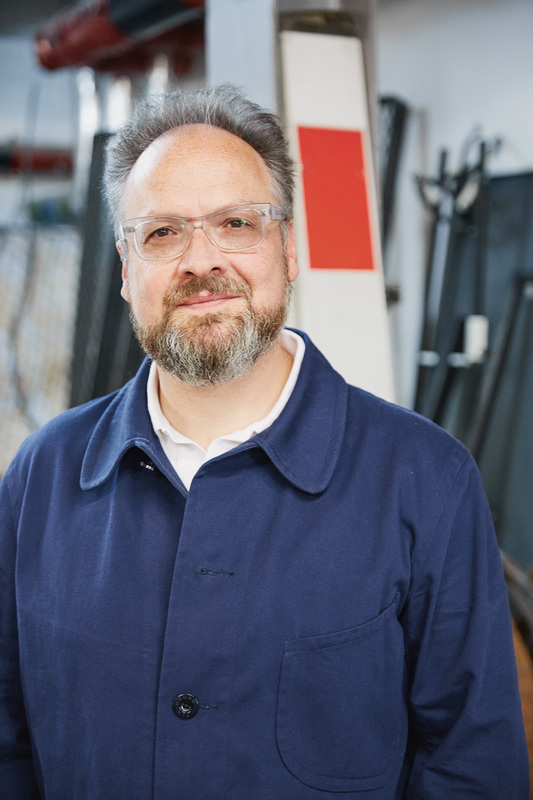 After graduating from the Royal College of Art and working for Tom Dixon, Simon Maidment established his own consultancy Sam Design Ltd. Clients have included Authentics, Driade, Levis, Offi and Mathmos. His work is concerned with the familiar and in particular our perception of materials, forms and making techniques. He is interested in intelligent making and the shrewd and creative use of materials and manufacturing techniques. His work has been exhibited internationally and in 2001 he was awarded the Peugeot Design Award for Ceramics. Since 2005 he has been a Fellow of the Royal Society of Arts and alongside his role as Dean at UAL he teaches at the Royal College of Art. As Dean of Design, his focus is to develop a design practice which works globally, beyond traditional sectors and creative borders. Working with the 3 colleges, he is establishing relationships with new audiences, industry partners and emerging fields, aiming to demonstrate the substantial contribution design can make to challenging existing paradigms. At Camberwell, Chelsea and Wimbledon, he plays a key role in creating an inclusive learning environment that is forward looking with a no fear mentality towards challenge and change, which supports students as they create innovative solutions to some of the most important societal issues now and in the future. Design courses at Camberwell and Chelsea.